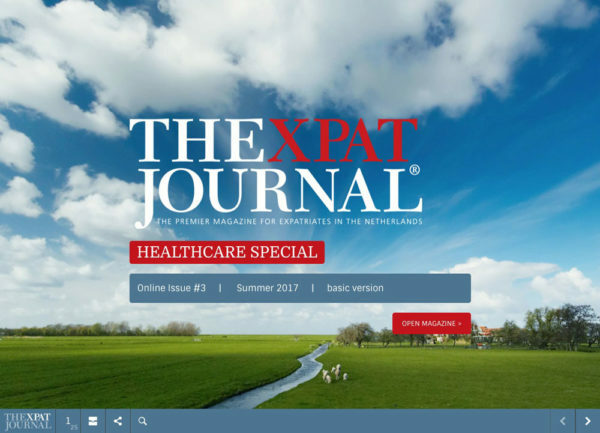 As of June 2016, The XPat Journal is published twice a year in online format and twice a year in print. 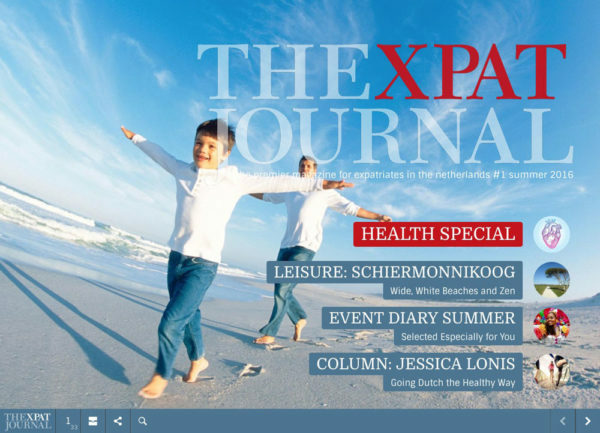 The online version has everything you would expect from a digital magazine: video, interactivity, shareability. The magazine is easy to read on any device. 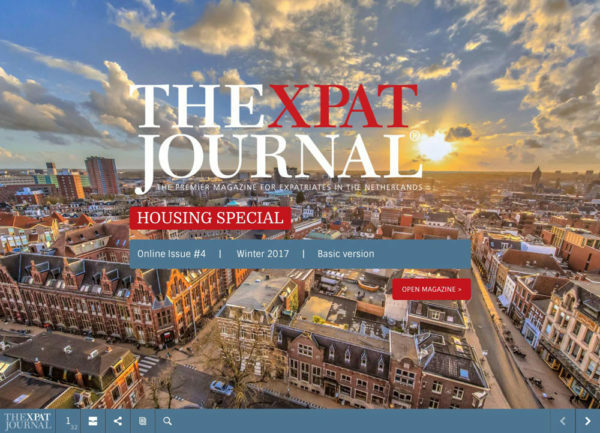 It has the same quality content as the print version and is as up-to-date as you have come to expect from The XPat Journal. 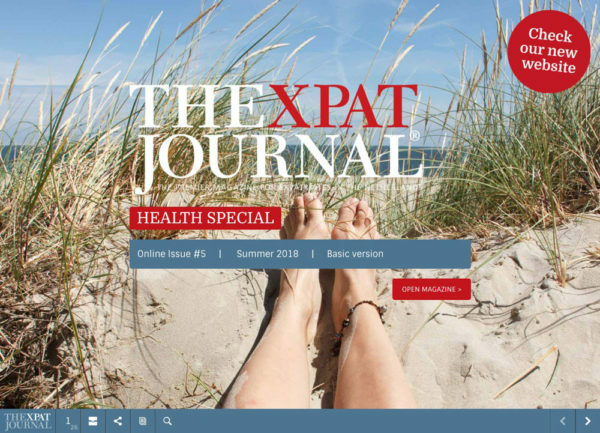 Most importantly, you are able to access The XPat Journal from wherever you are in the world. Below you can find all the online issues published thus far. 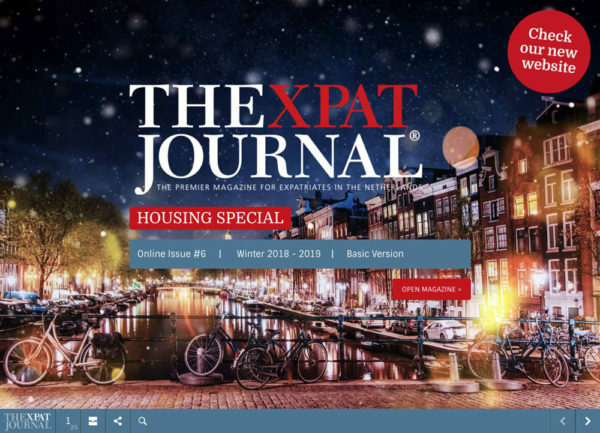 In March and September, you receive the print version of The XPat Journal at home or at work and, in June and December, we send you an e-mail with a link to the online issue. All the online premium editions displayed below are still ready for you to read. Pick any issue and, for verification, submit your name, postal code and e-mail address. This will give you direct access to the premium online versions. The basic online issues can be accessed easily by just clicking the cover image. You don’t have to submit any details to read them. To be able to access the premium content, you first have to take a subscription. 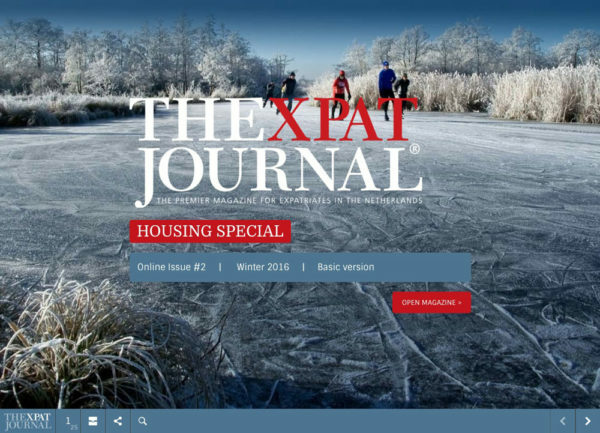 To subscribe for only € 19.50 per year, visit the subscription page to submit your details and arrange your online payment.